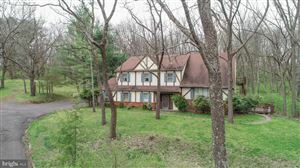 New Hope, PA is a town that has it all – from verdant meadows and historic farmsteads to a vibrant cultural scene, and is ideally located within a short drive of some of the best training, competition, and trails for equestrians and those looking for New Hope PA horse properties for sale. 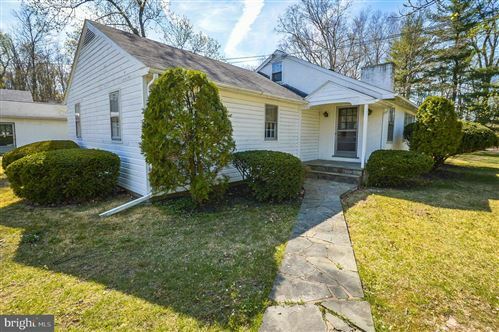 Whether you like to spend your weekends browsing art galleries, taking in a show, shopping for antiques, or competing at a horse show, the New Hope-Solebury area has what you are looking for. Built on the shores of the Delaware River, New Hope lies about an hour north of Philadelphia. Once a center for industry, today New Hope and the surrounding areas are best known for art, fine dining, and antiques. The town’s idyllic setting is also perfect for keeping horses – from casual riders on hobby farms to world-class trainers that run exquisite facilities. 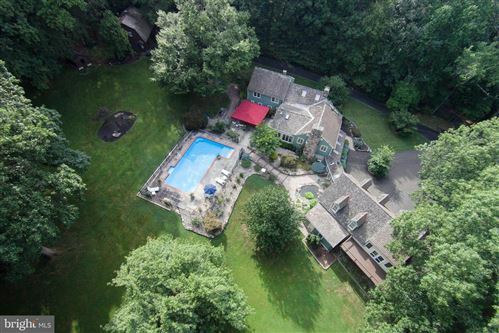 Horse lovers will find that everything they need is right here in the center of Bucks County. There are a myriad of tack shops and feed stores in the area to supply your every need, and competitors of every discipline will find show venues nearby. Some of the top rated hunter/jumper and dressage shows on the east coast take place in Pennsylvania and right over the river in New Jersey, and eventers and trail riders will enjoy having the Bucks County Horse Park right in their backyard. 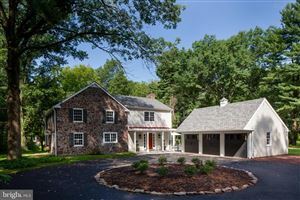 The thing that makes the New Hope area most attractive for equestrians, however, is the unparalleled New Hope PA equestrian properties for sale. Beautiful acreage abounds in the area, with many properties boasting historic homes dating back to Colonial times. No matter what road you drive on in this part of Central Bucks County, you can see horse farms of every size and description. Training barns, breeding farms, boarding barns, hobby farms and lesson facilities dot the countryside here. For friends and family that may not share your equestrian interests, there are plenty of other things to do in New Hope-Solebury. The famous Delaware River Canal path is the ideal spot for hiking and biking, and one can spend hours boating or fishing on the river. Downtown New Hope is full of great shopping, and boasts unique small businesses that can’t be found anywhere else, as well as a plethora of excellent restaurants. During the holidays, be sure to catch the incredible light display at nearby Peddler’s Village in Lahaska, PA – it’s a sight you won’t soon forget! 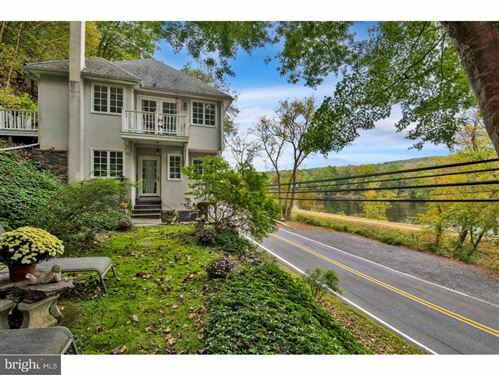 Bucks County has long been considered an equestrian mecca in Pennsylvania, and New Hope-Solebury is right at the center of it all. Beautiful farms, competition venues, and a vibrant cultural life set this unique town apart from all others. Come explore New Hope and see all that it has in store! For sellers, we also offer property evaluations and have acquired the knowledge over the years of how to effectively perform an accurate market analysis of horse & general farms & back yard horse properties. Please give us a call today or fill out our online contact form and let us know how we can best assist you with your eastern PA horse farms for sale needs! See all New Hope Area.